On September 9, 2017, the Roger Miller Museum, Erick, Oklahoma, will sponsor the 8th Annual Do- Wacka-Do Trail Run and will again offer the Gravel Ride as well! There was great interest last year in the bike trails and many bikers came out. 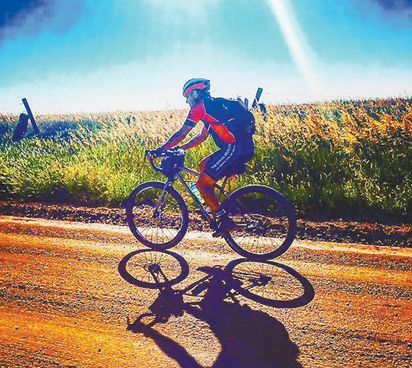 This year Jack Christian from Elk City has mapped out three bike routes, 30, 60 and 100 miles.